First, make a list of what you need in a cabin. How many people does the cabin need to accommodate? If you&apos;re traveling with a group, are people willing to sleep in bunk beds or bunkrooms, or does everyone need their own room? Does anyone have accessibility needs such as a wheelchair ramp, one-story, or elevator? Next, set a budget. Are you okay with remote, rustic charm or are you more interested in life&apos;s little luxuries and prime locations? 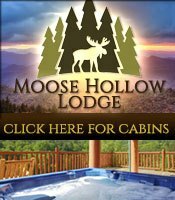 Either way, you&apos;ll be pleasantly surprised at how affordable cabin rentals are compared to hotels. Finally, if you&apos;re planning to vacation with Fido, make sure pet-friendly is on your must-have list. If you&apos;re a morning person, you might prefer a cabin with a sunrise view instead of a sunset view. If you like to sleep in, you may be happier with a west-facing patio or deck. Make a list of attractions you want to visit or hiking trails you&apos;d like to try. Narrowing down how you&apos;ll spend your time will help you choose a cabin in a location that&apos;s convenient to activities. Do you want Internet access or would you rather unplug? If you&apos;ve got kids or are with a group, decide if entertainment amenities such as cable TV, game tables, hot tubs, or fire pits are necessary. 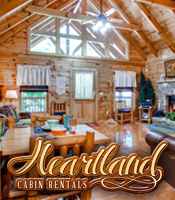 Once you have your lists, you&apos;re ready for the fun part - browsing online photos of rental cabins. Rental agency websites usually have their inventory broken down by cabin size, and you should be able to tell something about the cabin&apos;s personality or best feature by its name. For example, on Fireside Chalet and Cabin Rental&apos;s website, "Old Glory" is a quaint cabin with American flag–themed décor. "Caddy Shack Lodge" features an indoor putting green, while "Whispering Winds" is located in a secluded pine forest. As you browse, pay close attention to photos and notice details such as the view from the deck and the proximity to other cabins. Beware of cabins with few photos or cabins with outdated décor. 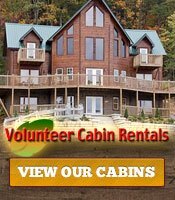 Most cabin rental companies let you check availability and booking online via their websites. If you have questions that aren&apos;t answered online, call the rental agency for more information. • How far is it to the nearest grocery store? • How far is it to nearby attractions? • Is the driveway steep? Will I need a four-wheel drive? • How close is the next cabin? • What is the view like from the porch or deck? • How many place servings are in the kitchen? • Does the cabin allow smoking or is it strictly non-smoking? • Is there any nearby construction? • What are the checkin, checkout, and cancellation policies? • Whom can you call if there is a maintenance problem? To reserve your cabin, you&apos;ll likely need to put down a deposit, usually 50%, on a credit card and pay the rest at checkin. If the rental agency does not provide refunds in case of family emergencies, "Acts of God" (events such as natural disasters or severe weather), you may want to buy trip insurance. Most rental agencies charge a damage deposit and cleaning fee, and some charge a resort fee. Ask about additional fees, so you aren&apos;t surprised when you arrive. Cleaning fees cover the costs of normal services. You should leave your cabin the way you found it, including taking out your trash and doing your dishes. Otherwise, you may forfeit some or all of your damage deposit. 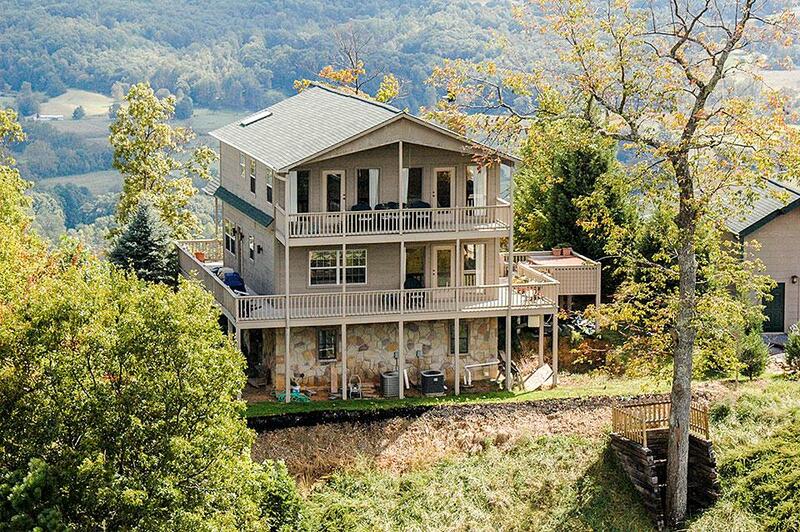 Renting a cabin in the Smoky Mountains is the perfect recipe for a relaxing getaway. 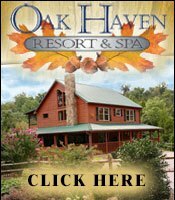 Pigeon Forge cabins come in all sizes - from spacious mountain chalets that can sleep your entire extended family to cozy one-bedrooms just right for just you and your sweetheart. With just a little research up front, you&apos;re sure to have a vacation you&apos;ll never forget.